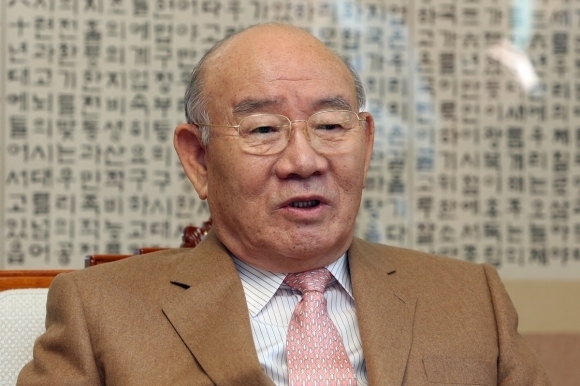 Former President Chun Doo-hwan, who is accused of defaming a late Catholic priest over a military crackdown of the 1980 pro-democracy uprising in Gwangju, will not attend the opening of his trial to be held in Gwangju on Monday. In a statement released Sunday, Chun’s wife Lee Sun-ja said that he was diagnosed with Alzheimer’s in 2013 and has been on medication since. Lee said it is doubtful that Chun would be able to give “normal” testimony given the state of his mental health and questioned whether objective truth could be discovered based on such testimony. Prosecutors in the southwestern city of Gwangju indicted Chun in May on charges of libel of activist priest Cho Chul-hyun, who said he had witnessed the military firing at citizens from helicopters during the bloody suppression of the protest against Chun’s junta. The former strongman denied the claim in his memoir, published in 2017. He called Cho “Satan wearing a mask” and claimed the priest’s statement was a flat-out lie. Prosecutors began an investigation after a relative of Cho filed a complaint. If convicted, Chun could face up to two years in prison or fines of up to 5 million won ($4,550). The hearing was previously delayed twice, in May and July, at Chun’s request.